Cove Christian Camp - Men's Retreat! 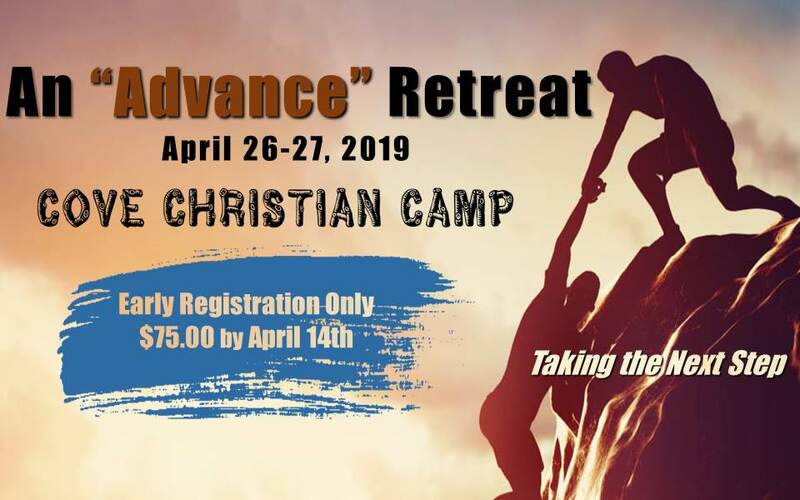 Please mail your registration form, with a check for $75 to "Cove Christian Camp". $75 if mailed before April, 12th or $100 after. The physical location of the camp is 68405 Mill Creek Lane, which is an extension of French St. in Cove.